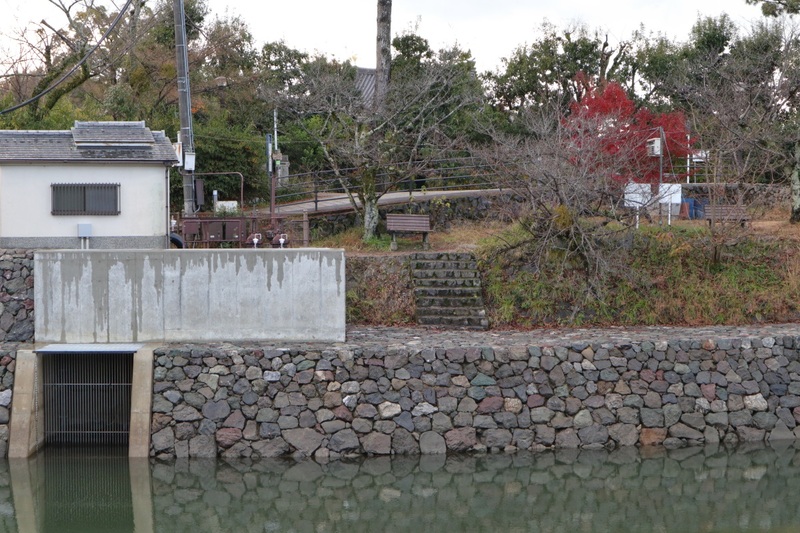 I had some extra time during my trip so I once again went back and checked out Uji. 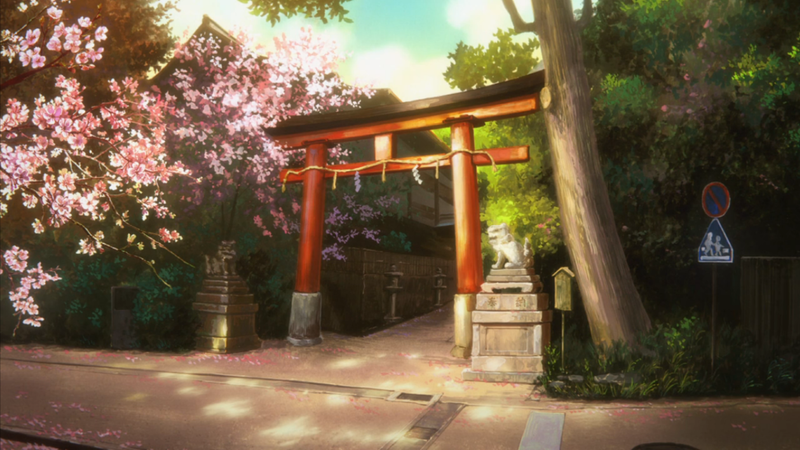 They've done some renovations down by Uji River, so the riverside near the bench where Kumiko sits no longer matches the anime. 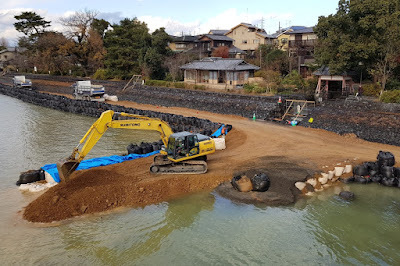 There were still river renovations going on, so other riverside locations might also become slightly changed. 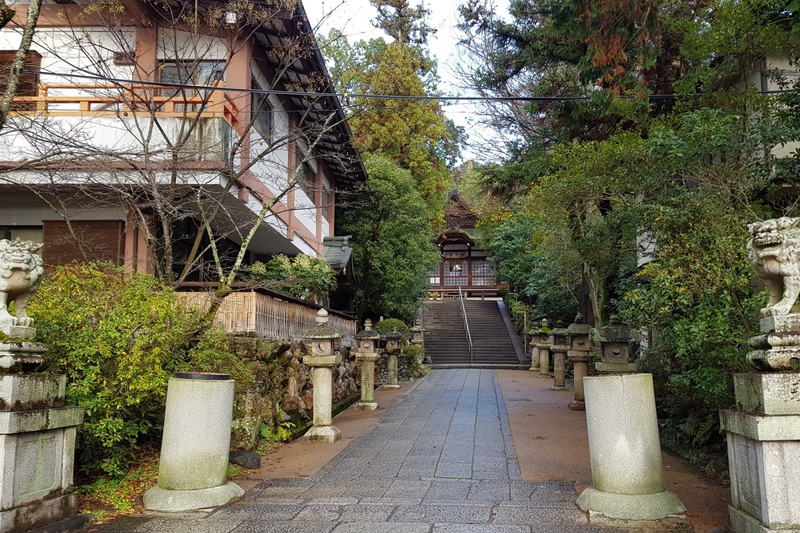 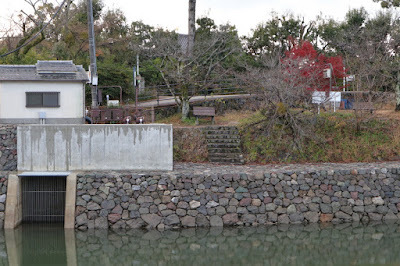 The torii gate at Uji Shrine fell down during Typhoon Jebi in September 2018 and they hadn't replaced it yet during my December visit. 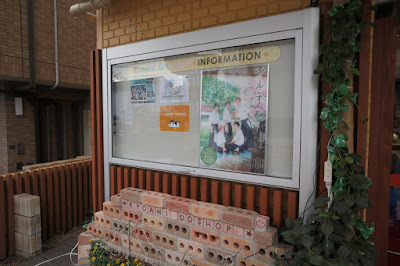 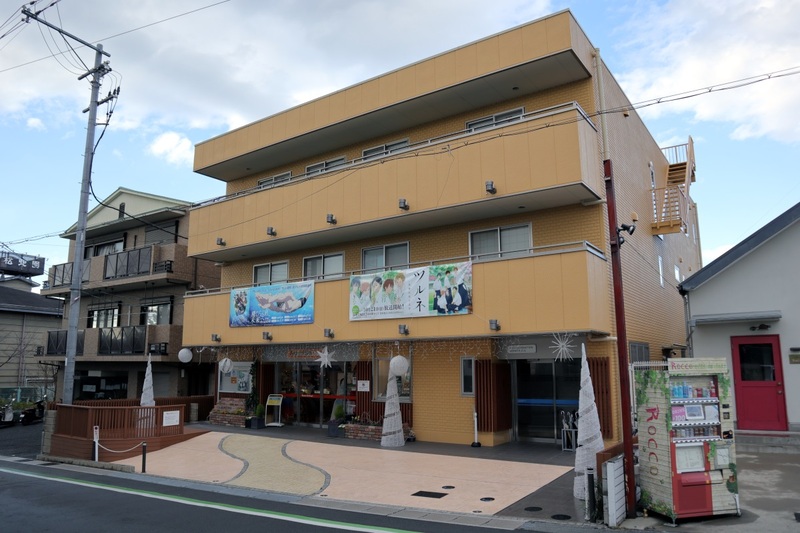 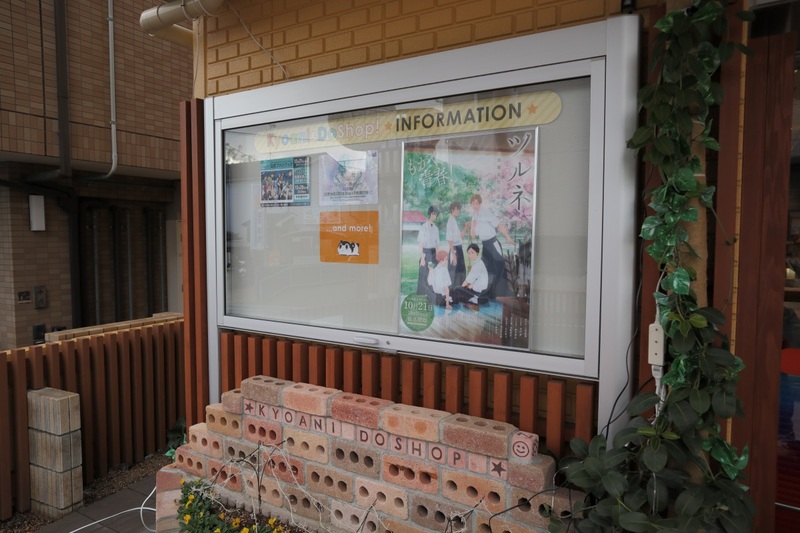 I also went back to the tourist information center along Ajirogi-no-michi Street. 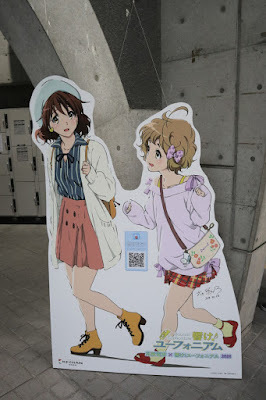 They had now moved the Kumiko cardboard cutout that used to be at the tourist information center near JR Uji Station here instead. 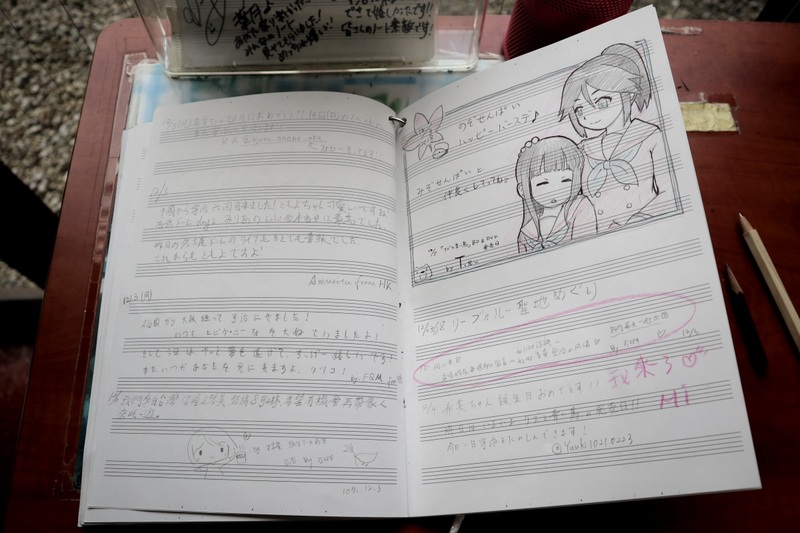 The cardboard cutout of Kumiko and Reina in the middle here is sometimes put up at the Daikichiyamafuchi Park viewing spot. 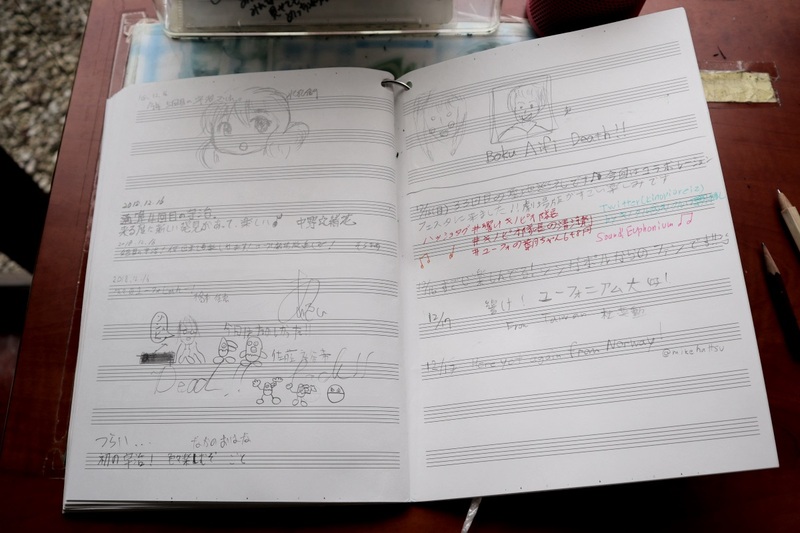 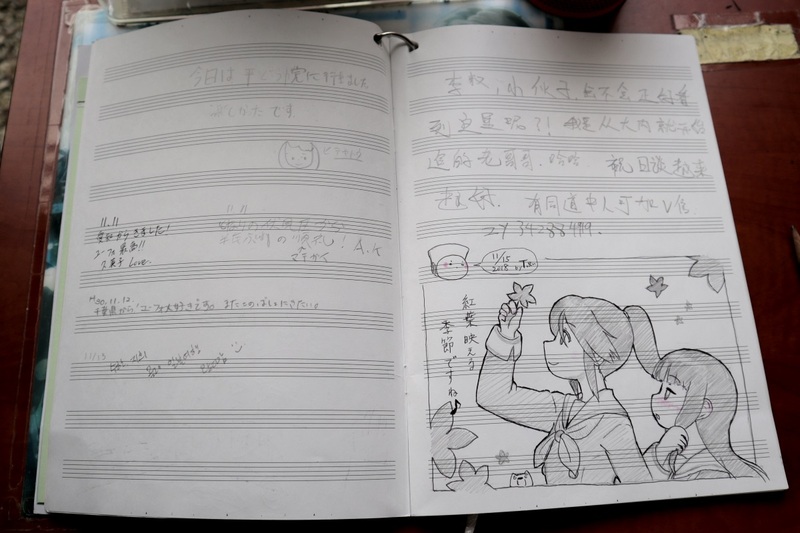 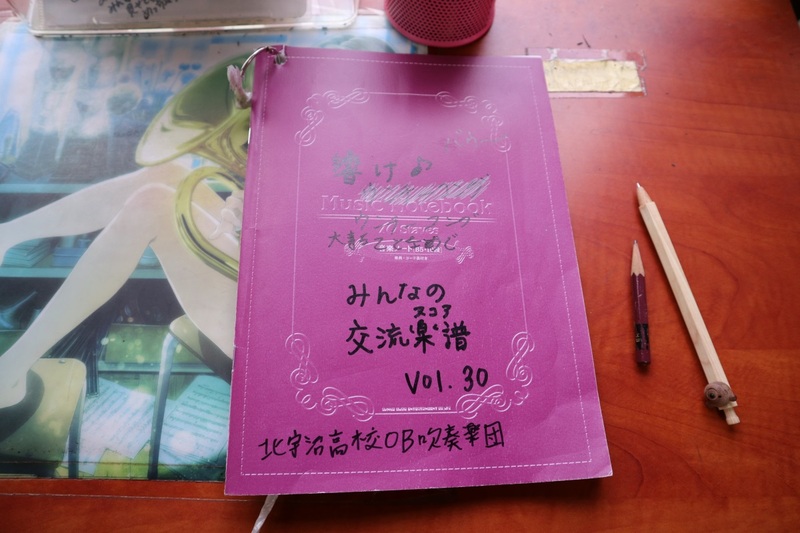 The guestbook were now up to volume 30. 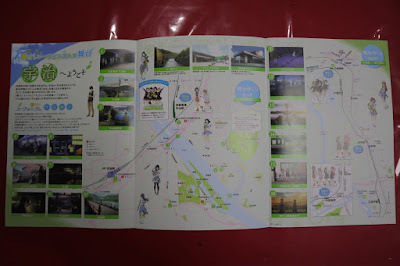 They also had lots of these location maps. 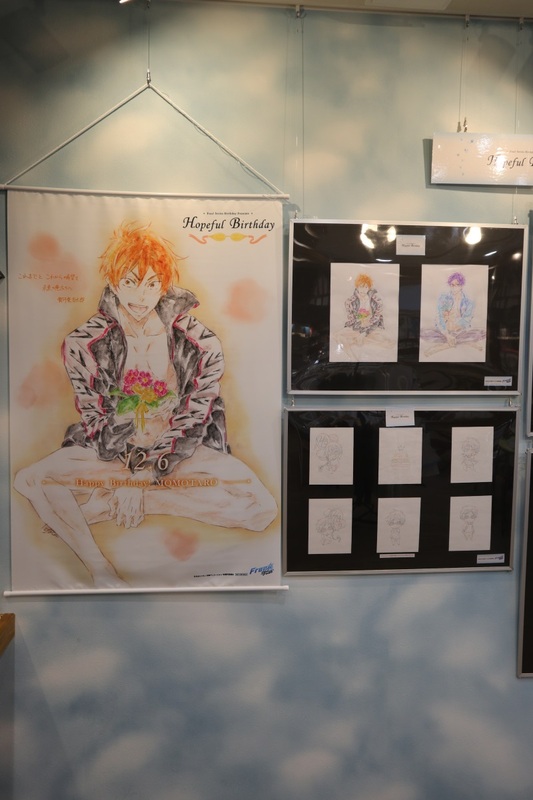 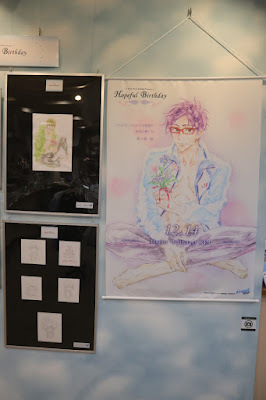 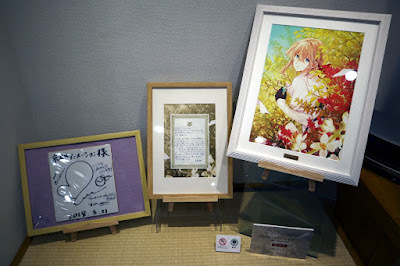 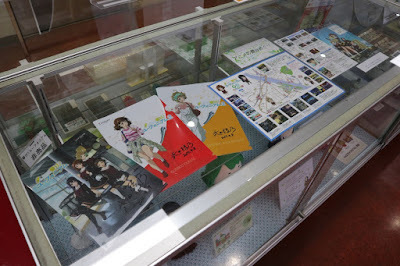 Older location maps and clear files on display as well. 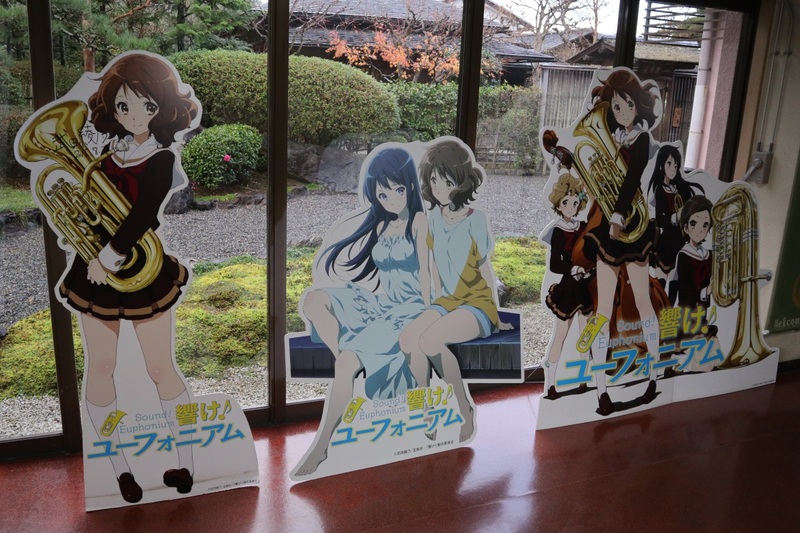 Lots of posters for the new Sound! Euphonium movie, Oath's Finale, around town. 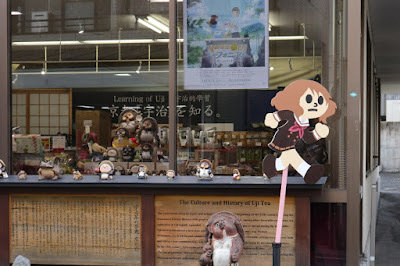 I also checked out the new location of the Kumiko tobidashi figure. 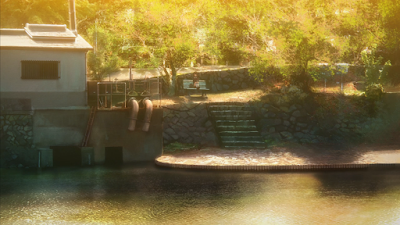 I've marked this location in the map below. 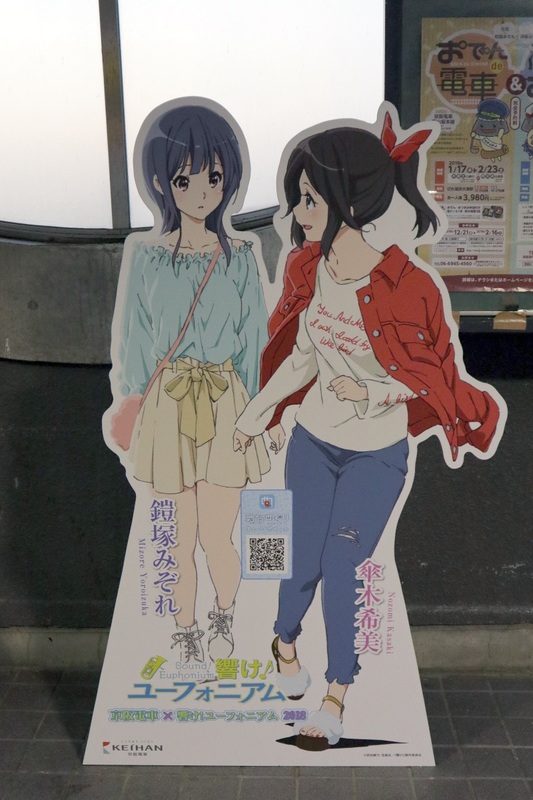 They still had this cardboard cutout at Keihan Uji Station. 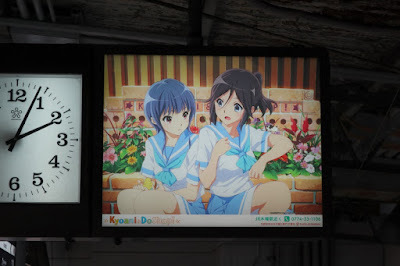 And they had another one here of Mizore and Nozomi now. 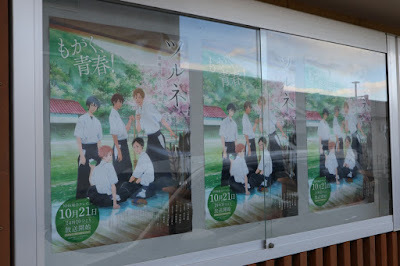 I also saw the one at Chūshojima Station again. 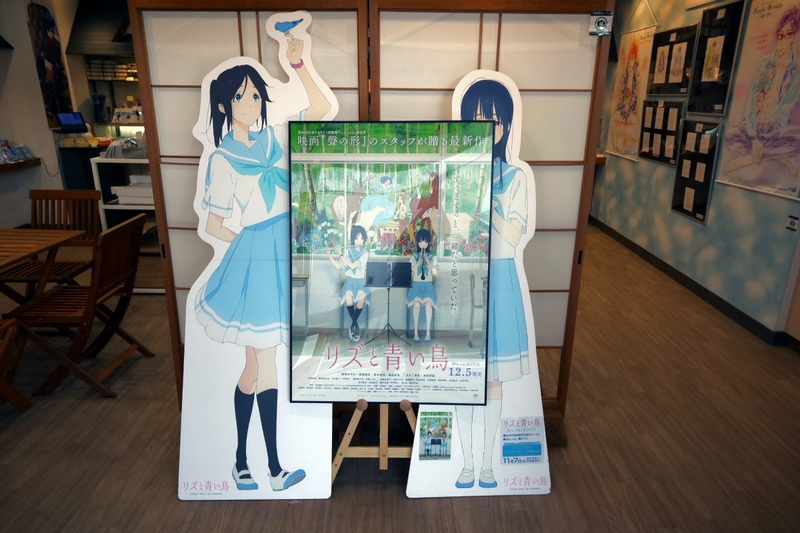 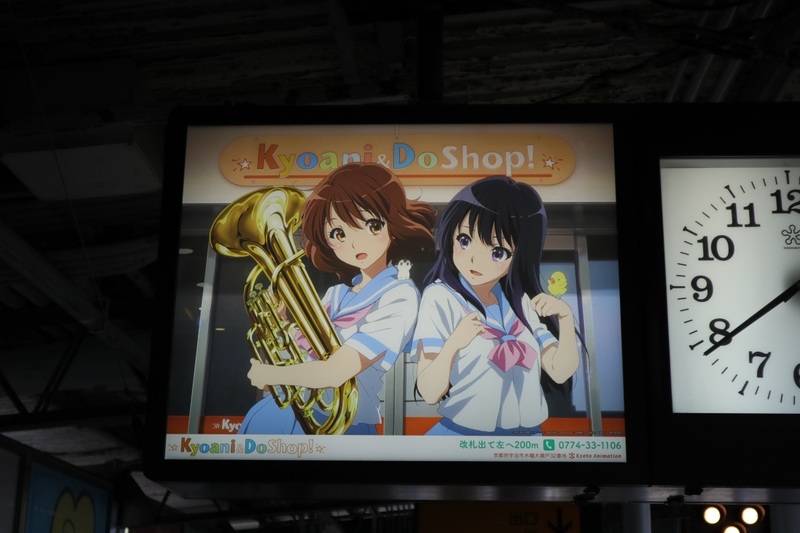 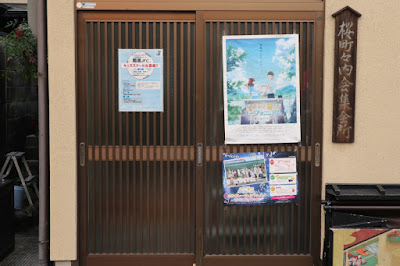 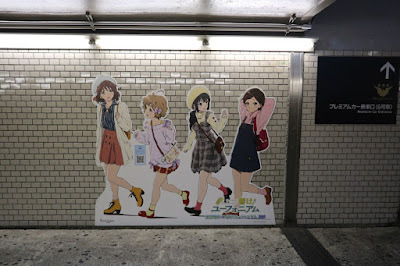 At Kowata Station they still had KyoAni & Do Shop ads. I checked out the KyoAni & Do Shop again as well. 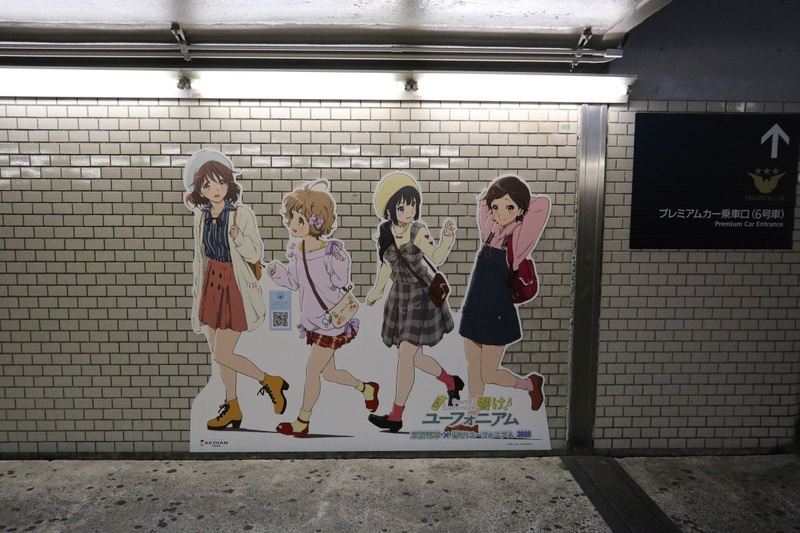 Sound! 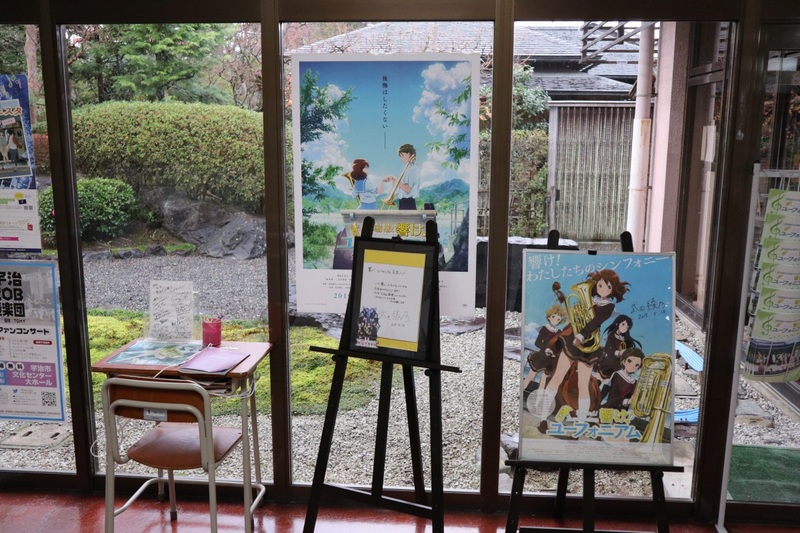 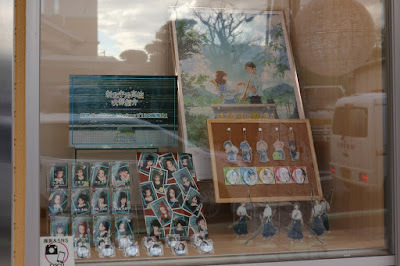 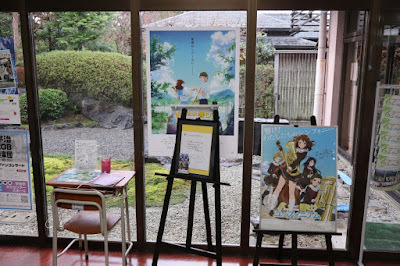 Euphonium and Tsurune goods on display. Liz and the Blue Bird poster and cardboard cutouts. They had more items inside you were allowed to take pictures of now, including these Violet Evergarden items. 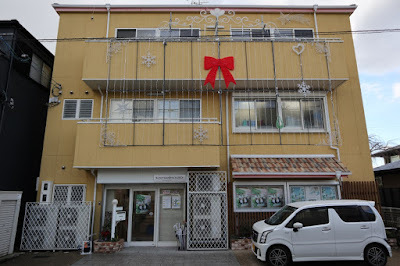 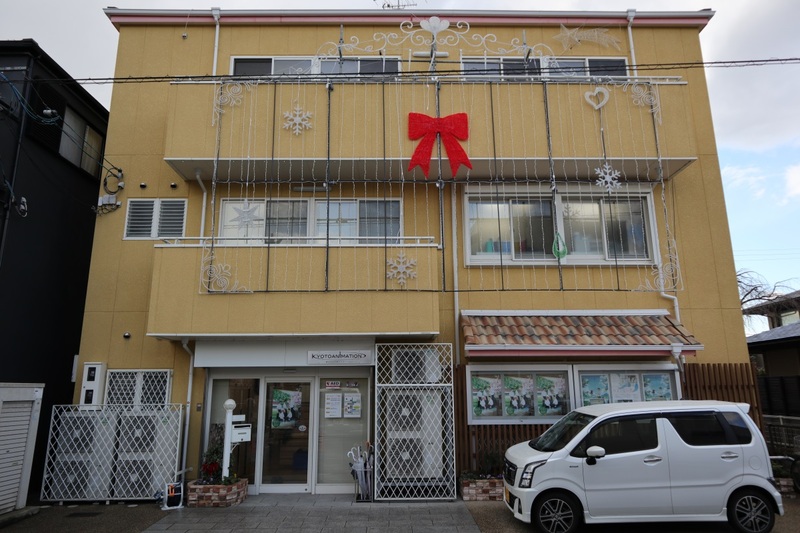 The main Kyoto Animation office had Christmas decorations up. And lots of Tsurune posters. 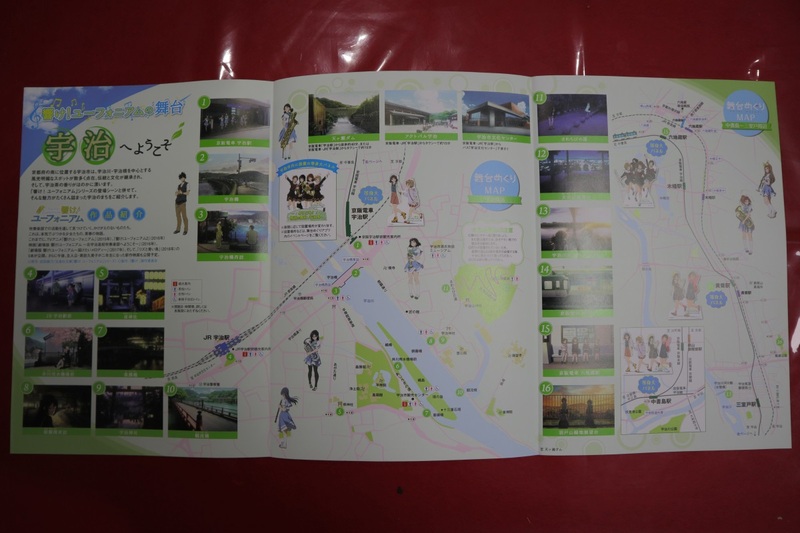 These locations were visited on 2018/12/17.